After a pause in January, the First Friday art crawl returns to downtown Peterborough! The roster is full for February 1st, and the event will continue in 2019 thanks to a dedicated group of artists and entrepreneurs who have taken the reins of this popular celebration of local art. 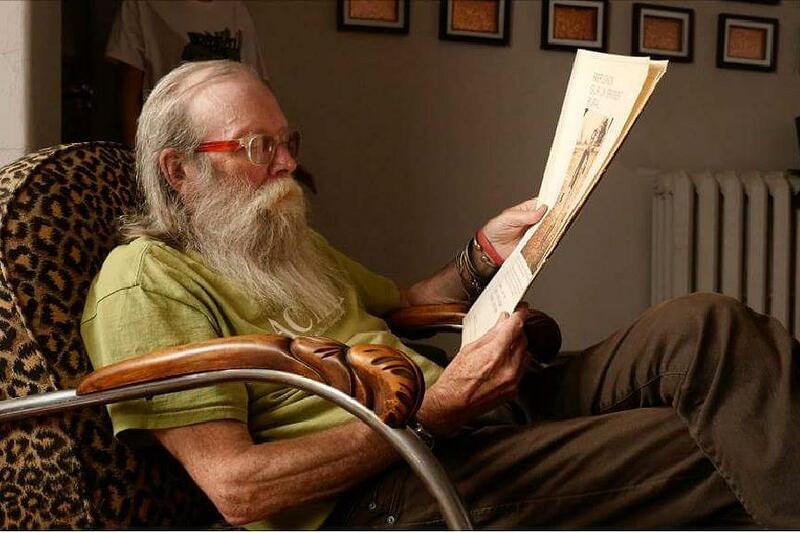 There will be a very special celebration on this First Friday when artist Joe Stable celebrates his 70th birthday. Joe has been an integral member of the arts community in Peterborough since the 1970s, so make sure to celebrate Joe and his contribution to the arts on February 1st. 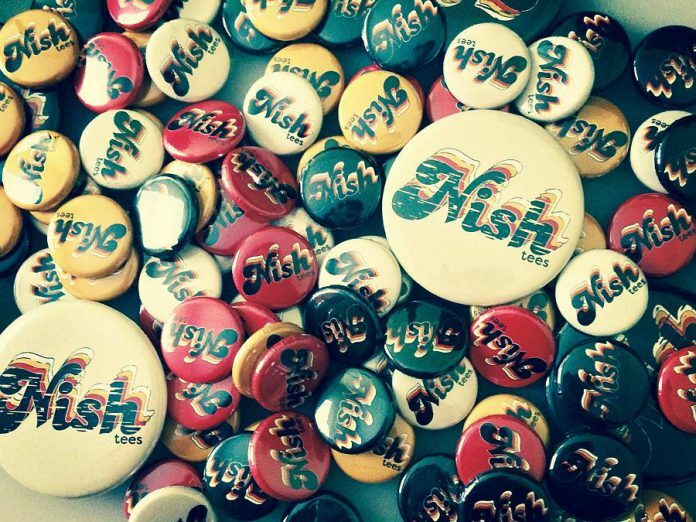 Also during First Friday, at Watson & Lou there will be an open house and show of student work at Madderhouse Textile Studios and a pop-up shop by screen printing company Nish Tees accompanied by live music by Mary-Kate Edwards. Another theme this month is fabric arts and printmaking. Alice Olsen Williams will host an appliqué workshop at Artspace in conjunction with her show Star Song, followed later in the month with an artist’s talk from bird, buried press and the 4th Annual Artspace Book & Zine Fest, which features publications of all shapes and sizes and also paper arts such as the work of various printmakers. Later in February, the Art Gallery of Peterborough is hosting an artist’s talk with Shelly Niro, whose exhibition ‘women, land, river’ is currently featured at the gallery, along with a free screening of her film Kissed by Lightning. Here’s an important milestone! 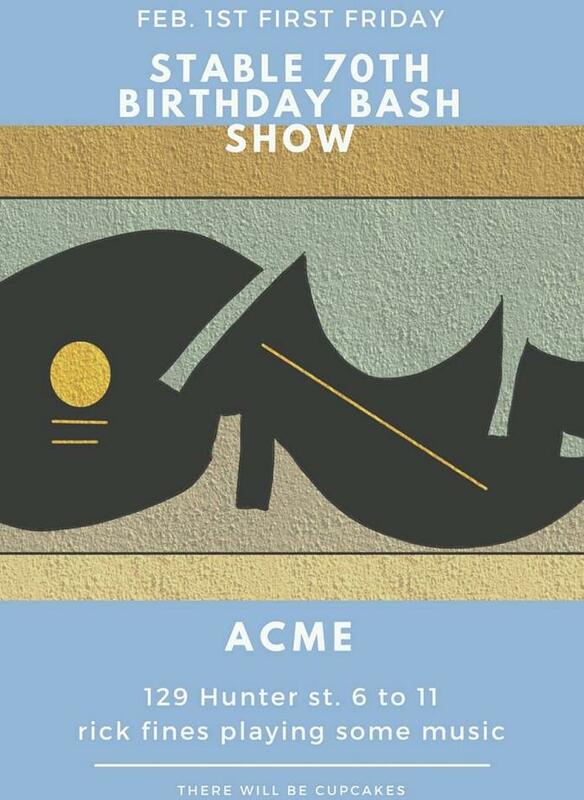 Lifelong artist and champion of the arts Joe Stable, operator of Acme Art & Sailboat Co, is turning 70, and on Friday, February 1st he’s hosting a birthday bash and art show. Take the chance to say thanks to Joe for hosting shows every First Friday, and wish him congrats on the big Seven-Oh. Drop in and listen to tunes from acclaimed musician Rick Fines while enjoying a birthday cupcake or two. The bash begins at 6 p.m. and continues until 11 p.m.
Acme Art and Sailboat Company is located at 129-1/2 Hunter Street West, 3rd floor, in downtown Peterborough. For more information, visit Acme’s Facebook page. 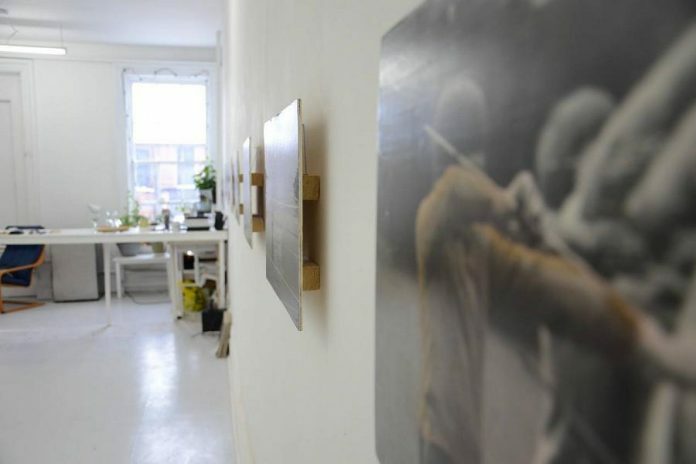 Atelier Ludmila (formerly Coeur Nouveau and now operated by artist Laurel Paluck) presents a show inspired by found photographs. John Marris and Bradley Boyle use unconventional artistic approaches to explore lost, rediscovered histories, and the possibilities therein. Rediscovered images lead to re-imagined lives and stories emerge as the images are manipulated and used as a jumping off point for creativity and exploration. This joint show presents two very different responses to found images from the past. Atelier Ludmila is located at 129-1/2 Hunter Street West, 3rd floor (#1), in downtown Peterborough. Hours of operation are Saturdays from 11 a.m. until 4 p.m. or by appointment. For more information or to book an appointment, email ludmilaprojects@gmail.com. Poster courtesy of The Drawing Room. 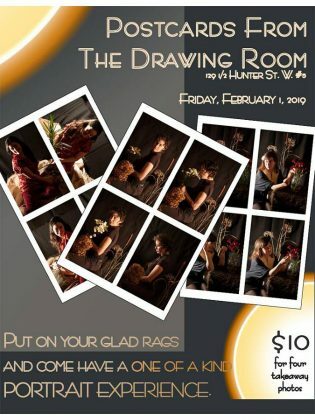 The Drawing Room will be hosting interactive salons at each First Friday event from now on. This February, photographer Esther Vincent will be taking portraits in The Drawing Room on the evening of Friday, February 1st. This is a chance for public art enthusiasts to participate in the artistic process. Of course, you don’t have to have your picture taken — you can just stop by to enjoy the ambiance and watch the proceedings. If you do choose to participate, you will have the option of getting a set of four take-away images for $10. Select costume pieces and props on hand for those who wish to use them. Photo sessions will take approximately 10 minutes. The Drawing Room is located at 129-1/2 Hunter Street West, 2nd floor (#5), in downtown Peterborough. A new textile studio has opened in Peterborough. Operated by textile artist Leslie Menagh, this studio is perfect for screen printing large bolts of fabric. If you have ever wanted to experiment with textile and surface design, now is your chance. The studio is running intro-level workshops, and the space is available to rent if you already know your way around a screen printing studio. 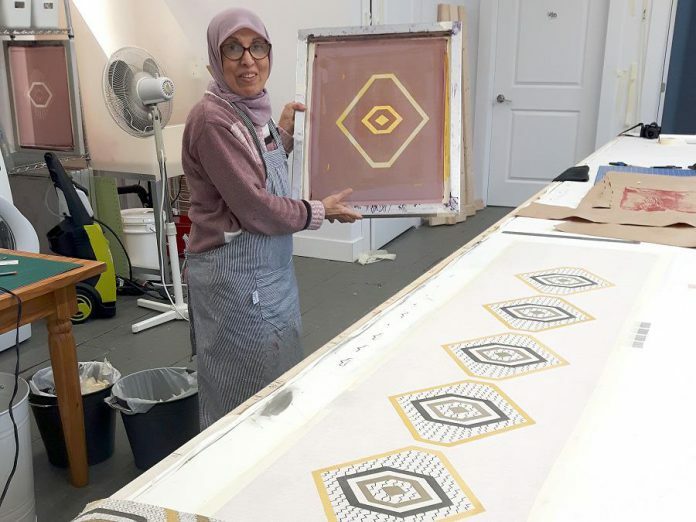 This First Friday, the studio will be open to the public, presenting work from six participants in an intro to screen printing workshop developed for the New Canadians Centre. For more information about workshops or to register, email leslie@madderhouse.com. Accessed through Watson & Lou, Madderhouse Textile Studios is on the upper floor of 383 Water St. in downtown Peterborough. This First Friday features a screen print extravaganza at 383 Water Street in downtown Peterborough! As well as the open house and showing of student work at Madderhouse Textile Studios, Nish Tees (a local screen printing company run by James Hodgson) will be popping-up as well, accompanied by music local singer-songwriter by Mary-Kate Edwards. So if you want to talk textiles, fabric sourcing, or screen printing, and see what printers in the area have been making, this is your night to drop by Watson & Lou. Doors will be open from 6 p.m. until 10 p.m., with music starting at 8 p.m.
Watson & Lou is located at 383 Water St. in downtown Peterborough. For more information, visit www.watsonandlou.com. 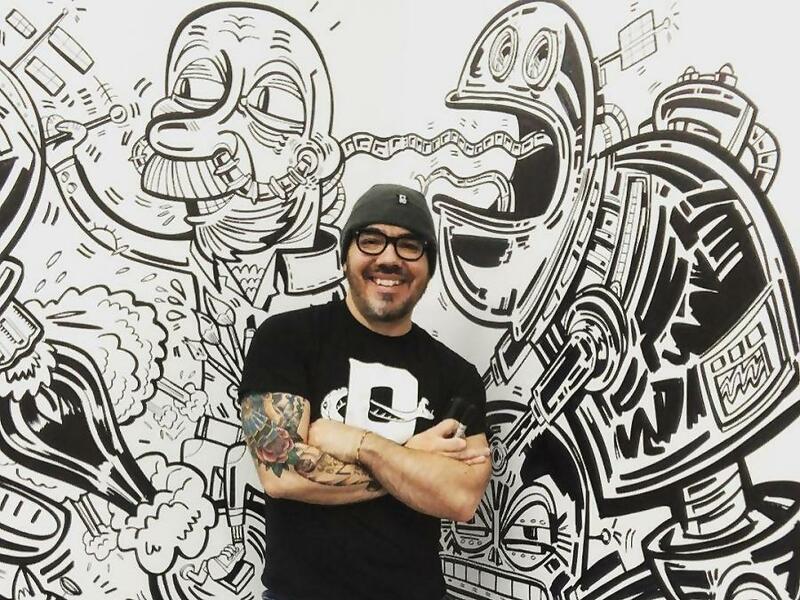 As part of the First Friday festivities, accomplished illustrator Jason Wilkins will open his studio to the public and perform a live sharpie mural illustration on his studio walls. If you haven’t already seen the caricatures, murals, and illustrations of this talented artist, you must come out and see him in action! His downtown studio will be open to the public between 6 p.m. and 11 p.m. on February 1st. Accessed through Watson & Lou, Jason Wilkins’ studio islocated on the upper floor of 383 Water Street. Don’t miss the wonderful exhibition of quilts by textile artist Alice Olsen Williams that is currently on display in the gallery at Artspace. Artspace will be open to the public on the evening of First Friday, so that may be a good time to drop in. 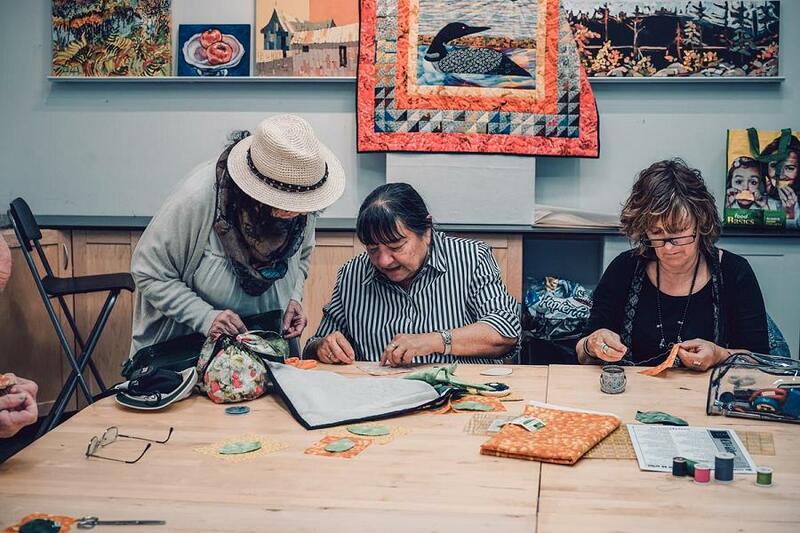 On Saturday, February 9th, there will be a free beginner-friendly appliqué workshop with the artist. This is a great opportunity to get appliqué tips from a pro. All fabric and materials will be provided, but if you have fabric scissors, please bring them along. 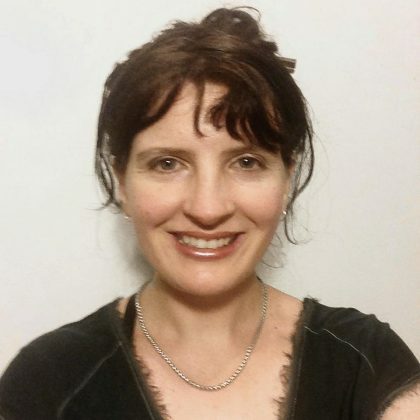 The workshop will run from 2 p.m. until 4 p.m.
Artspace is located at 378 Aylmer Street in downtown Peterborough and offers barrier-free access (to all but Gallery 2) and free admission during regular open hours: Tuesday to Friday from noon to 6 p.m. and Saturday from noon to 4 p.m. Parking is available in the municipal lot on Hunter Street between Aylmer and George. For more information, call 705-748-3883 or visit artspace-arc.org. Later in February, it will be time for the annual Artspace Book & Zine Fest, happening on Saturday, February 23rd from 10 a.m. to 5 p.m. This is a great event if you are interested in zines, comics, graphic novels, and paper arts such as woodcuts, screen prints ,and other methods of printmaking. 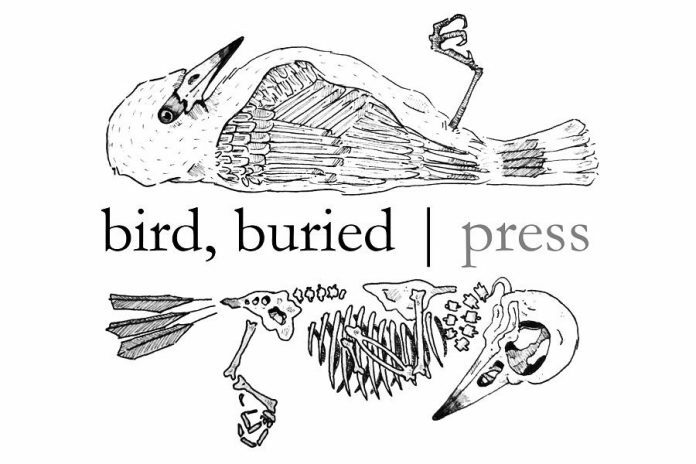 In conjunction with the Book & Zine Fest, a free talk with Elisha Rubacha and Justin Million of bird, buried press is being offered at 7 p.m. on Wednesday, February 20th. bird, buried press publishes the work of Ontario-based writers and artists and all of their books are assembled by hand. The topics of conversation will be writing, publishing, and the business of small presses. Make a night of it on First Friday and get creative yourself! 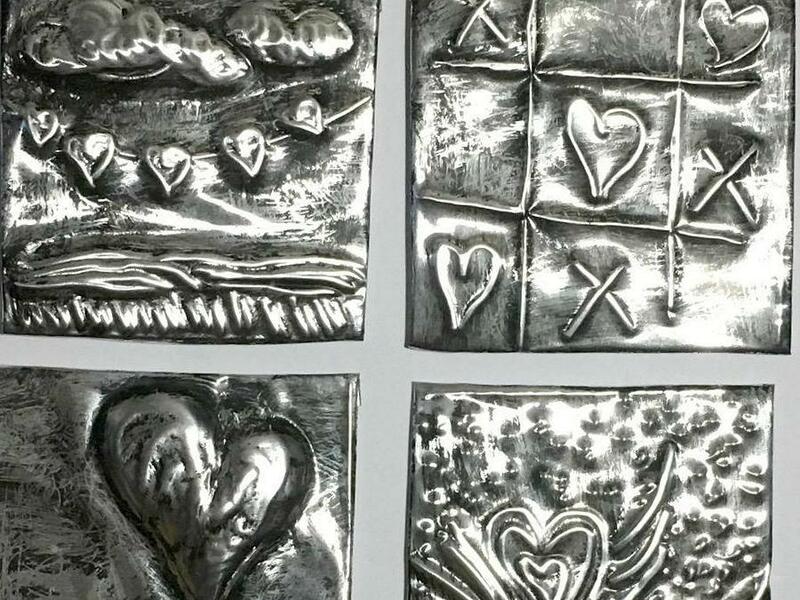 Meta4 Contemporary Craft Gallery will host a free metal embossing workshop from 6 to 10 p.m. on February 1st. You can also just drop in and see their selection of art and crafts from the area. META4 is located at 164 Hunter St. West in Peterborough. Hours of operation are Sunday from noon to 4 p.m., Monday from 11 a.m. to 5 p.m., and Tuesday to Saturday from 10 a.m. to 5 p.m. For more information, e-mail ptbo@meta4gallery.ca, call 705-874-9444, or visit www.meta4gallery.ca. 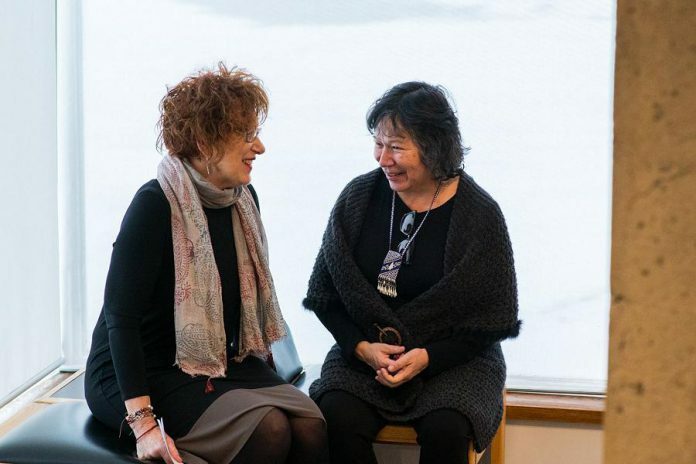 Indigenous artist Shelley Niro’s exhibition ‘women, land, river’, curated by Lori Beavis, continues at the Art Gallery of Peterborough during February, and the gallery is hosting two related events this month. 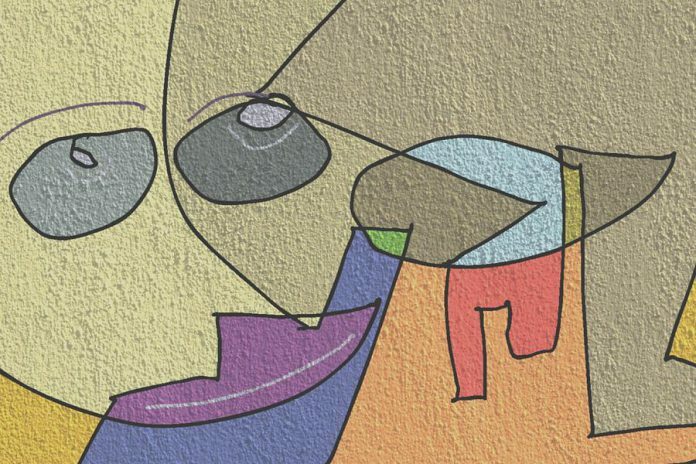 First up is an artist’s talk on Sunday, February 17th from 2 to 4 p.m., where Niro and Beavis will discuss the artwork and Niro’s remarkable art practice, which spans three decades. The talk is free to attend and open to the public. Then, on Thursday, February 21st from 7 to 9 p.m., the gallery will host a free screening of Niro’s 2009 film Kissed by Lightning. A remarkable tale of spiritual awakening set in the deepest winter in the woodlands of Canada, the film is a multi-dimensional and multi-layered love story symbolically based on the 14th-century Iroquois legend of Peacemaker and Hiawatha. The Art Gallery of Peterborough is located at 250 Crescent Street in downtown Peterborough and is open from 11 a.m. to 5 p.m. Tuesday to Sunday. It offers free admission, barrier-free access, and a gallery shop. Parking is available in the Del Crary lot. For more information, call 705-743-9179 or visit agp.on.ca.